If you checked the site earlier this morning, you learned that the long-dormant The Last Guardian is back in the news. It seems that we may be seeing its first official appearance in quite some time next week, and it got us thinking of the long road it's taken to get here. 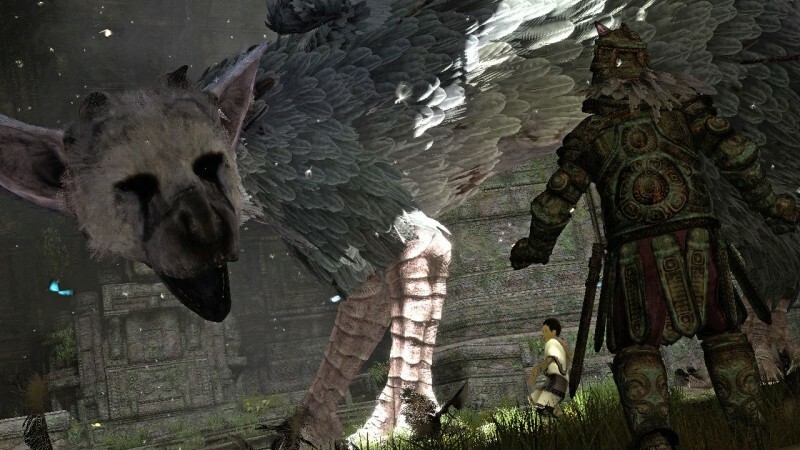 June 2009 – The Last Guardian debuts via a trailer at E3. Fans of Ico and Shadow of the Colossus have been looking forward to Team Ico's upcoming title for some time, and we're keeping our fingers crossed that we'll learn more next week. For a look back at what the game is all about, click to the next page to read former Game Informer editor Annette Gonzalez's lengthy feature from our November 2010 issue. It’s been nearly a decade since gamers first felt the emotional bond between a young boy with horns and a mysterious girl as they traversed a world overrun by shadows. 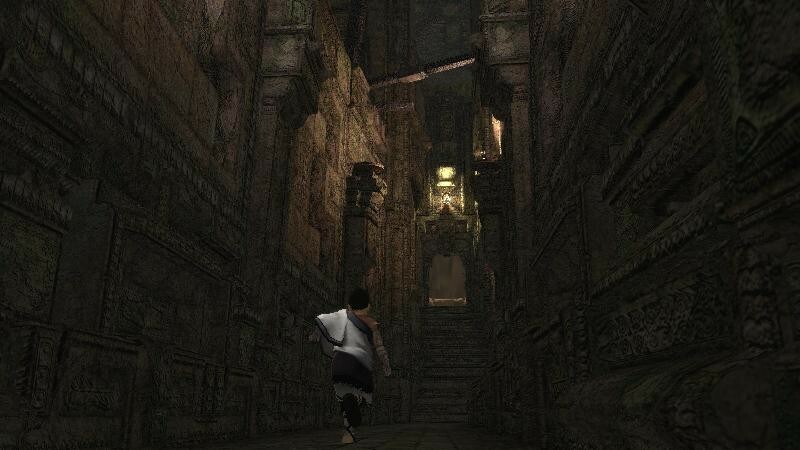 Though Ico was not a commercial success, critics were awestruck by its minimalist design and unique visual style that blurred the line between video games and art. The cult hit led to the development of spiritual successor Shadow of the Colossus, which further carried on the theme of companionship in testing the morally questionable lengths to which one man would go to save a lost love. Shadow is considered by many to be one of the greatest PlayStation 2 games of all time. Team Ico’s upcoming next-gen effort, The Last Guardian, follows the colossal footsteps of its predecessors, as players will witness a boy and a mystical creature develop an unbreakable bond as we discover which of the two is the true guardian. In the early teaser trailer of the game that debuted a year ago, the camera pans into an ancient structure housing a dormant beast within. A young boy curiously examines the unidentifiable creature from behind a pillar and carefully tiptoes in its direction. When the boy gently pets the beast’s head, suddenly the feathered feline rolls over to expose its talons, props itself up, and playfully scratches behind its ear with its hind leg. 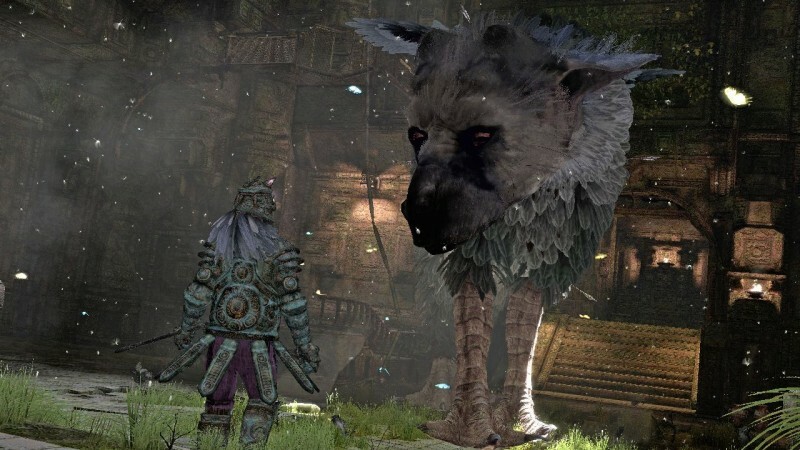 Team Ico has been tight-lipped about The Last Guardian over the past year since its reveal last E3, leaving many questions unanswered regarding the duo’s relationship and the identity of this mysterious creature. Now that the team has completed its research and development and locked down the core gameplay elements, director Fumito Ueda and Team Ico are now ready to let us delve deeper into this mysterious new world. 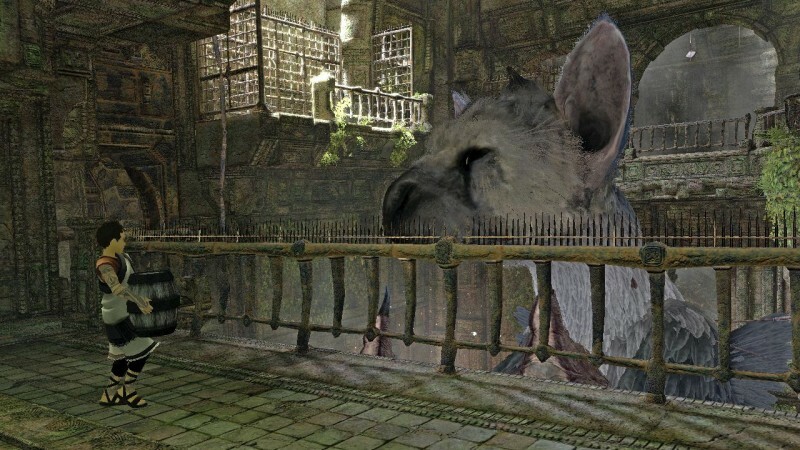 Gameplay videos of The Last Guardian showcase the heartwarming interaction between the boy and the huge creature, which we now know as the Trico. 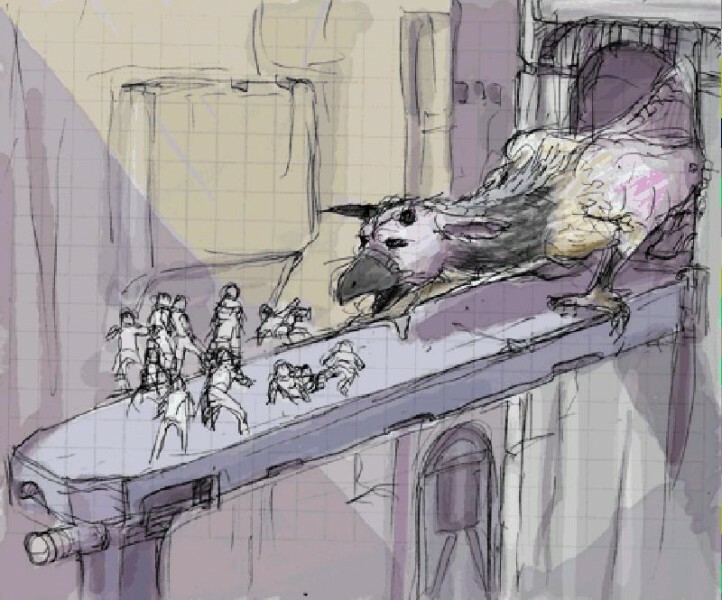 Throughout the boy’s journeys, the cat/bird hybrid assists the boy onto high platforms, rescues him when he slips off ledges, and destroys guards who threaten the boy with the force of its talons. The boy expresses his gratitude toward the Trico with a friendly and tender caress. 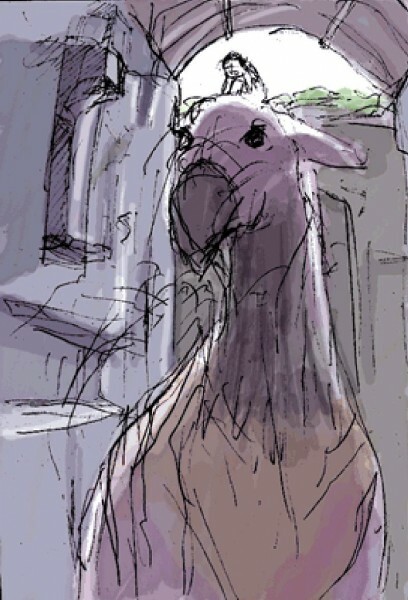 Ueda says this type of harmonious relationship is something the player must work to achieve, as when they first meet the boy ruffles the Trico’s feathers. 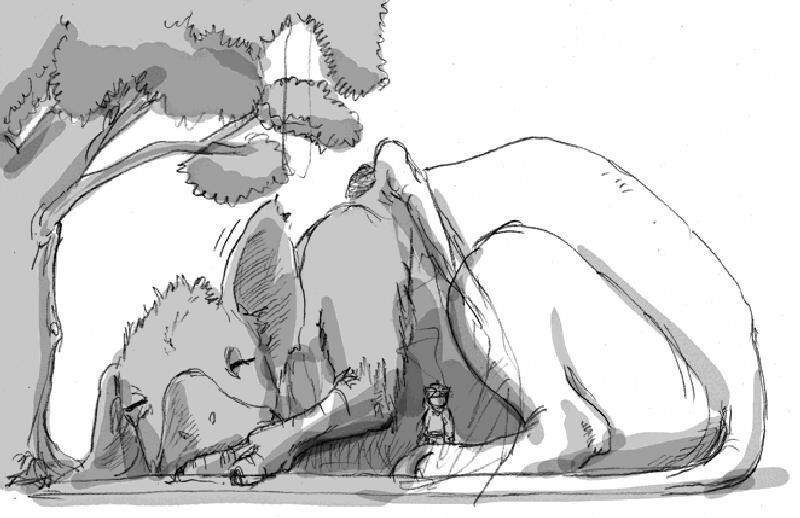 Part of Team Ico’s inspiration for building The Last Guardian around the dynamic relationship between a boy and an animal character was the powerful emotional impact the relationship between Wander and his horse Agro had on players in Shadow of the Colossus. 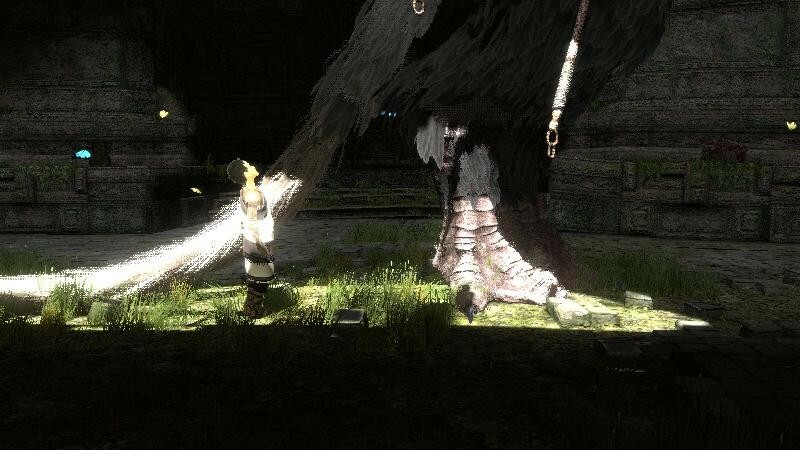 While Ueda has yet to explain how the boy finds the animal bound in chains, we’re told the Trico is initially confused by the young boy and will not always respond to commands until the boy can gain its trust. 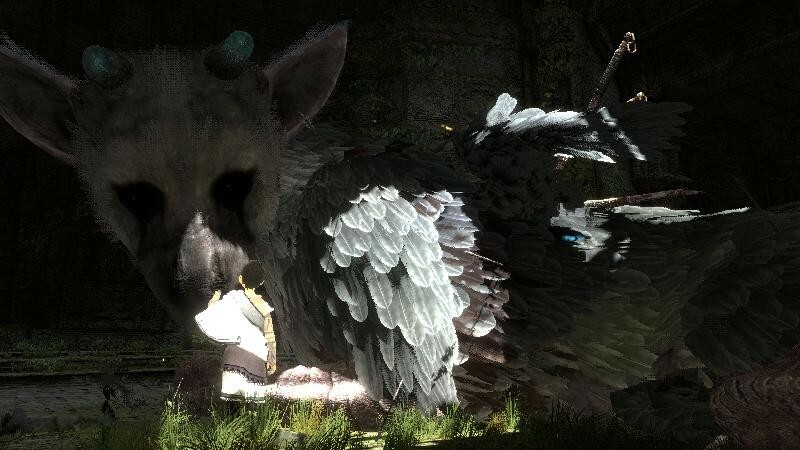 Rather than adopt a fictional language as its predecessor Ico and Shadow of the Colossus did, in the Last Guardian the boy communicates with the Trico by calling its name or attracting its attention with a barrel or other object of interest. 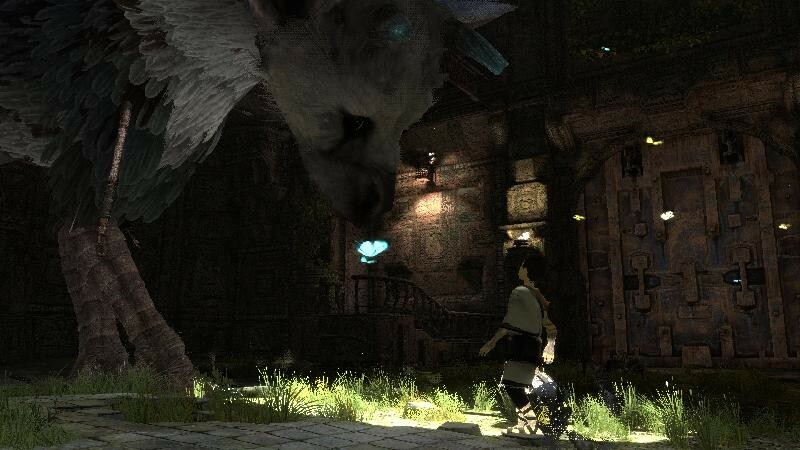 Getting the creature to follow instructions will present a challenge to the player in earlier stages of the game, but the Trico will warm up to the boy as the story develops. 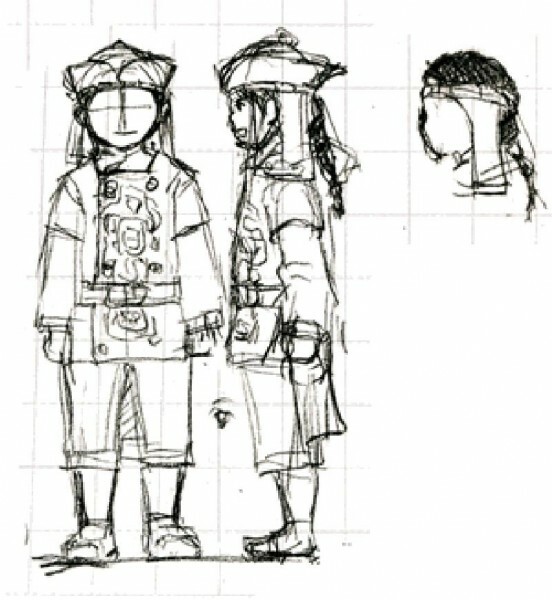 Team Ico didn’t reveal any of the core story elements, such as why this unlikely duo is teaming up or what they are trying to accomplish, but the developers did open up about their level design and gameplay philosophy for the project. 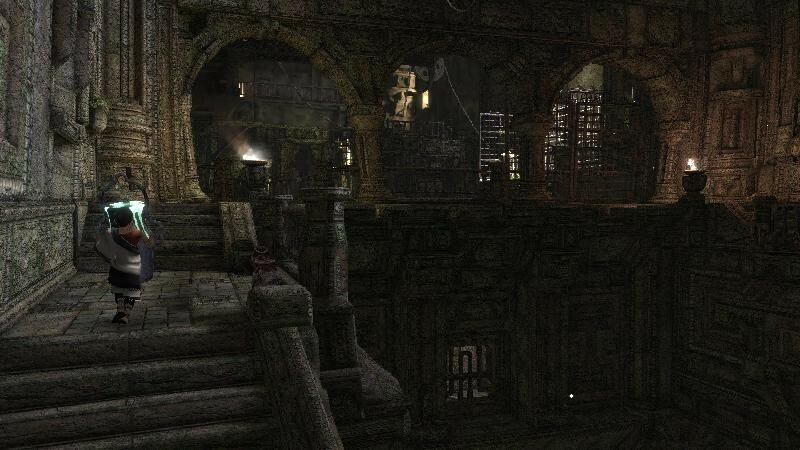 The Last Guardian’s level designs are very vertical, so in order for the duo to progress, they must cooperatively solve puzzles to make their way up a dilapidated, ancient structure. For instance, if the boy needs to access a room that is out of his reach, he must lure the Trico into a position that will allow him to climb its back. 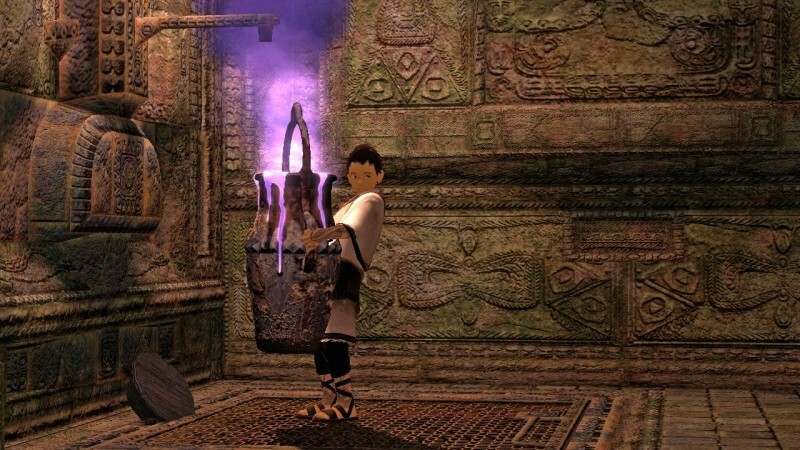 To do so, the boy must toss a barrel onto the level above, which peaks the Trico’s interest. As it walks toward the barrel to investigate, the boy has an opportunity to climb onto its back and successfully leap toward the platform above. The boy and the Trico are traversing through an aged, crumbling structure, so environments dynamically change depending on your actions. This causes puzzles to increase in complexity as you progress toward the end of the game. 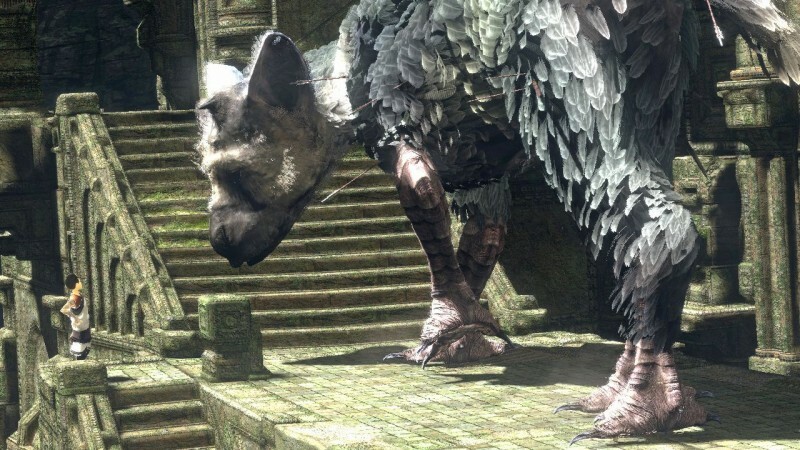 Ueda won’t reveal many more specifics on The Last Guardian, which isn’t surprising. 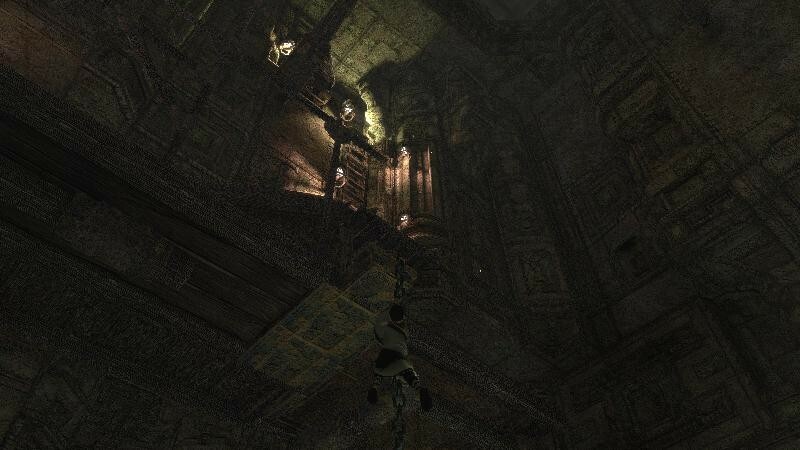 Anyone familiar with Ico and Shadow of the Colossus know that the developer offers very little information to the player, leaving the overall experience up to interpretation. 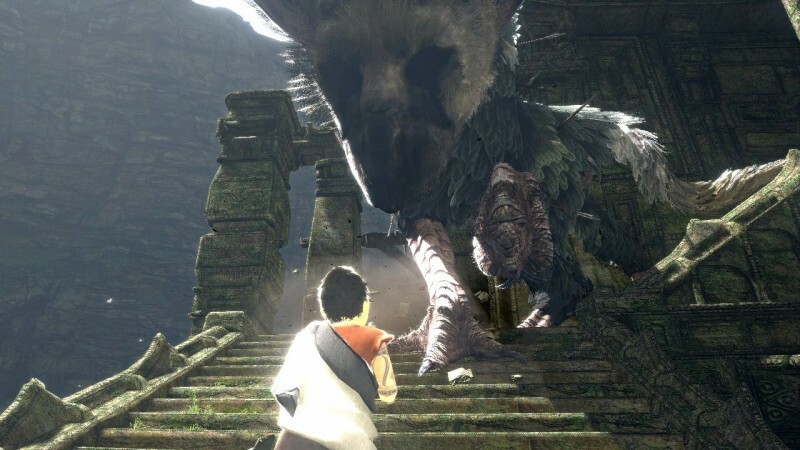 In fact, Ueda says part of the reason the team chose the title The Last Guardian is because it can be construed in many ways. 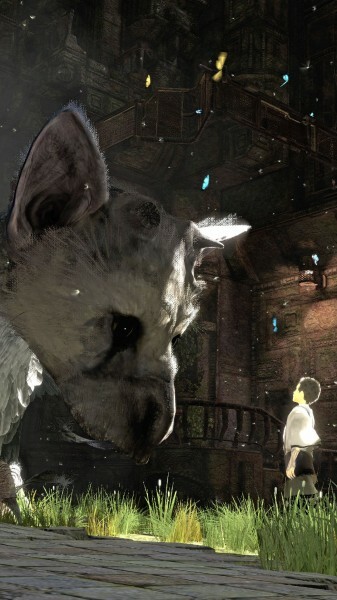 Is the last guardian going to be the boy or the Trico? 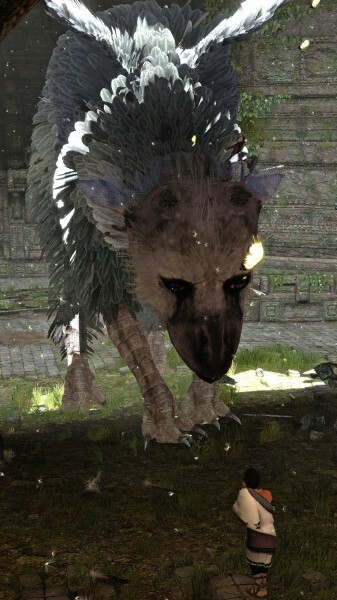 We won’t find out until The Last Guardian releases next year.